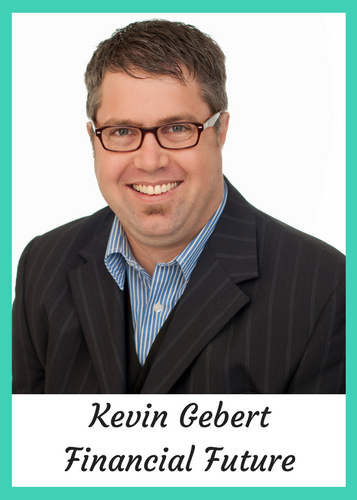 Kevin Gebert is a certified financial planner, money coach and creative director of Rock Your Financial Plan. He is the author of Financial Fotographs – How to talk to your family about money. Kevin also has a money and cooking blog called, ‘Don’t be chicken with your money, be smart’. He contributes his time and talent to build financial literacy through out Canada and several media outlets, being a contributor to CKNW, CFUN, CFAX on the radio and Globe and Mail, Financial Post, Vancouver Province in print over the years. Sign up for Kevin's eCourse, Moolah Story for free for a limited time (value $997) and discover your Money Story! 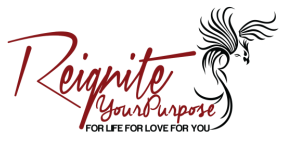 Click the link below!